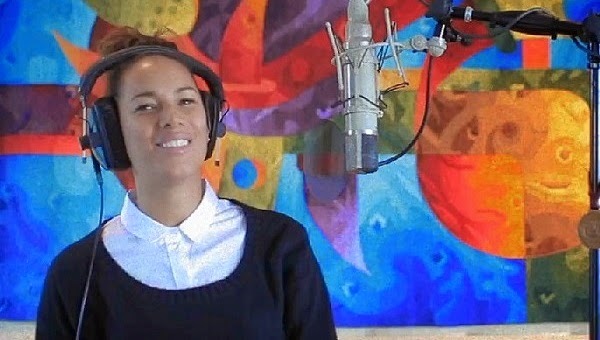 Leona Lewis, who has now finished recording her fifth studio album, teases another brand new song through some backstage studio footage. Her vocals remain strong as ever and the music sounds like she has a lot of things to get off her chest. This last line rings a bell: "Just when you thought you dropped me, I gotta drop the news." Possible dig at Simon Cowell's record label Syco? If so, I'm so here for Leona's shade! 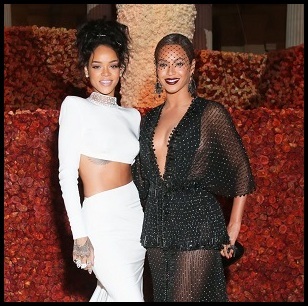 Her new album is slated to drop this summer via her new deal with Universal Music's Island Records.